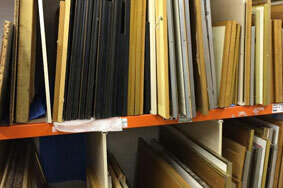 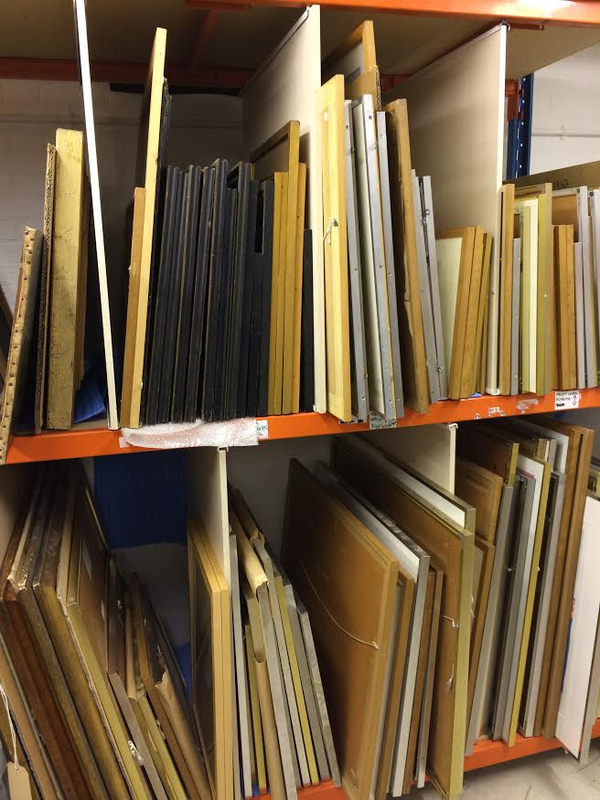 At Each Art Unique, our range of art storage solutions sets us apart from our competition. 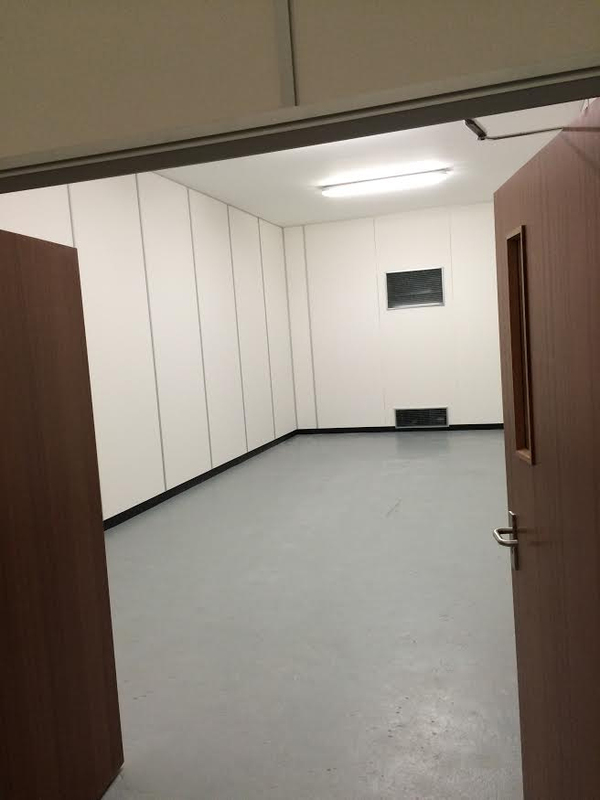 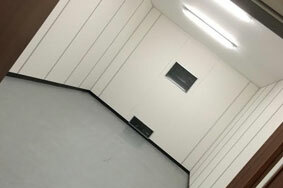 Using state-of-the-art storage systems, we can keep all items in a temperature-controlled, secure environment that means access is strictly limited to those who need it, and you do not have to worry about any damage or wear and tear occurring within the storage unit. 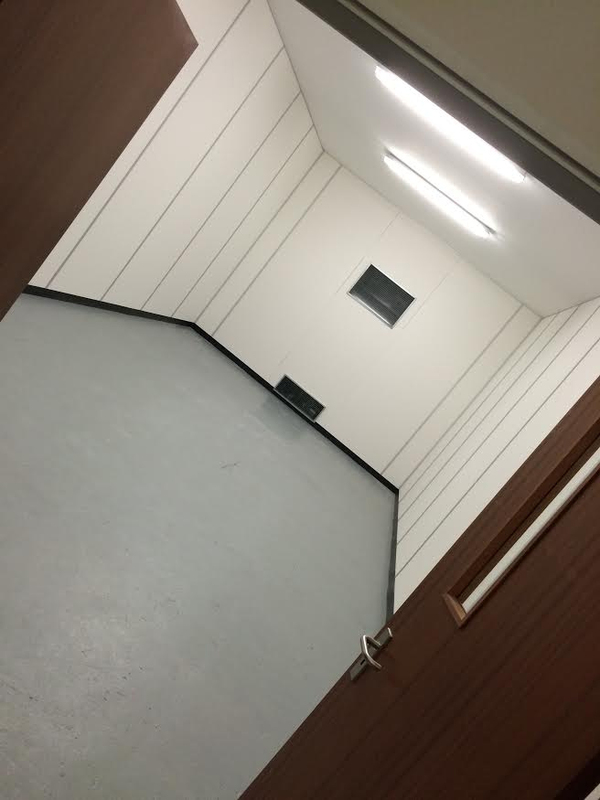 No matter what you are storing, you can be sure that our team are dedicated to the highest quality service for the entire duration of your custom. 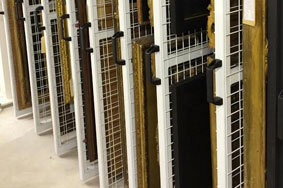 From large sculptures and antiques to small, intricate items, we will take care of everything in a meticulous manner. 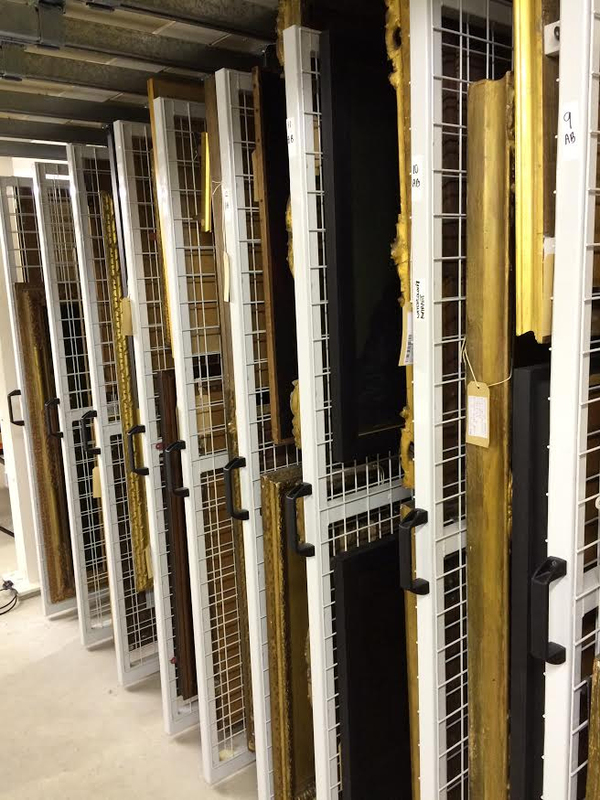 If you would like to know more about our fine art storage services across the UK, get in touch with us today and we will be happy to help. 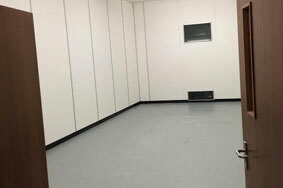 Simon Long Removals t/a as Each Art Unique - a registered company in England.